Counter-Strike is a popular game with a huge pro scene. Because there is no official CS:GO league, there are many independent tournaments for betting in which pro-gamers compete in for huge prizes. In this article, I will go over the best of these competitions, with prize pools, team depth, how often they occur, and their overall awesomeness. The first events we have the get out of the way are the majors. 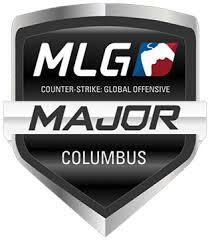 Majors are hosted by the folks at Valve themselves and are considered the biggest tournaments of the year. There are long qualifiers year around for these with only the best squads getting in. Players also get paid a LOT in the majors. The prizes are crowdfunded with in game keys, along with Valve adding their own set amount. In addition to this, pro-gamers get an official sticker that Valve sells for 99 cents a piece. Every sticker that is sold results in the player earning about 70 cents (after fees and taxes). For popular guys, this can result in thousands of dollars, regardless of how they perform. These events take place at many big cities, in huge stadiums. Major championships are considered the most coveted prize by many, and most consider the current major champions the best in the world (SK gaming has won the last 2 majors in case you were wondering). As I mentioned, there are EXTENSIVE qualifiers, with the top crews getting direct invitations from Valve. Also, almost every team will prioritize the majors ahead of any other obligations. All these factors result in the top 16 squads in the world appearing here, making it the competition with the best players variety. I am not ranking events in this article, but if I was, the majors would definitely win because of the great hyped up atmosphere, where the top guys duke it out for the most coveted prize in CS:GO! $250,000 Valve sponsored + portion of case keys + player sticker payments. Best squads possible, the 16 crews in the majors are usually all top 20 in the world. Usually 2-4 times a year. 10/10, the most hyped up event, extremely popular. 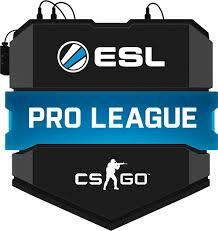 The next competition that I want to discuss is ESL Pro League. It is hosted by corporate sponsors who pay expenses (caster salaries, servers, arena costs and rewards). The cool unique thing about ESL Pro League is that they have a development league where amateurs can compete for a chance to play with the pros. The top squad in this qualification takes the bottom team’s spot in ESL Pro League, and second place plays a best of 3 with the 2nd worst crew to see who gets to play with the top gamers. 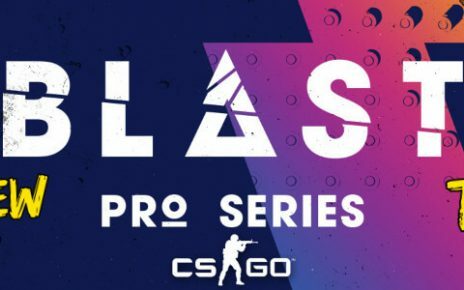 ESL Pro is the only tournament where amateurs have a chance to compete with the pros, making it a very unique event. The league is semi-annual, with an ever increasing prize-pool. The rewards for the 2017 contests are 750,000 USD each! That amounts to a total of 1.5 million USD up for grabs every year, and this is always increasing. There are pretty good crews in the league, with many top guys competing. There is a month qualifier where all the squads play each other in an online Best of 2 round robin. The top teams qualify for the offline LAN where the huge awards are given out. ESL Pro is a popular tournament to bet on and watch when not many other matches are being played because it has 100’s of matches every year. $750,000 each competition, $1.5 million annually as of 2017. Many of the top crews compete in this league, with a few up and coming amateur players looking to break in with the big boys. 8/10, just due to the huge quantity and quality of the matches during the round robin and LAN. 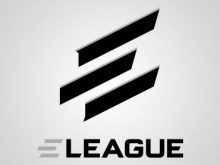 The only Counter-Strike tournament on television is ELEAGUE. This US based event has 4 groups of 4 squads compete for spots in their playoffs. The best matchups are shown on LIVE TV, on the channel TBS. Big sponsors of this league are Arby’s and Buffalo Wild Wings. With such big US sponsors, this contest has huge potential to overtake the majors. ELEAGUE has each group play on separate weekends, causing the 8 teams to be selected over the course of a month. Then the playoffs and championships occur! Semi-finals and Finals are shown on primetime TBS, a slot that is the pinnacle of esports achievement, and shows how big of an audience this event has! 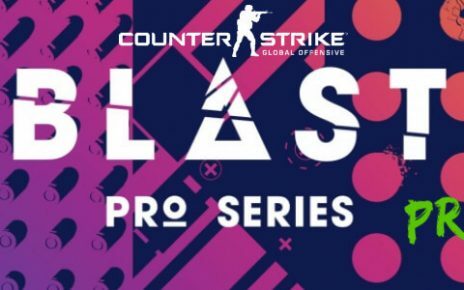 ELEAGUE also has the largest prize pool for any single CSGO contest with 1.4 million USD available in each season. Because of the huge prize pool and audience, it often has the best competing in its matches. Each of the tournaments on this list has a unique feature so far. The majors are Valve sponsored, ESL Pro League gives amateur teams to run with the big boys, but ELEAGUE has arguably the best feature. The TV showing is huge for pro CS:GO, attracting many people who were just surfing channels to find this show on TV. This gives a big step over other competitions and is definitely a good thing for the longevity of pro CS:GO. Comparable to the Major’s depth, very good. Semi-annual as of 2016, may increase/decrease. 9.9/10, it’s on live TV! How can you beat that? 9.9 because the majors are still more popular, but ELEAGUE definitely has a chance to overtake them. The second to last contest in this list is Dreamhack. This is a Swedish esports festival, that hosts games for all the biggest esports. It is semi-annual and occurs once, every winter and summer. The unique feature this tournament has, obviously, is its festive atmosphere. There are many cool things besides CS:GO, and player meet and greets are common. This might not be the best event in terms of crew depth and rewards, but pro-gamers view it as a fun way to earn some money, play some counter-strike, and meet with their fans! The prize pool varies, in the winter of 2016 being 100,000 USD. This tournament usually has 8-16 mid-top tier teams. Definitely, a good place to go if you want to meet and maybe even play with some pros (each attendee gets a station with one of the fastest internet connection in the world)! Varies each time, between $100,000 to $500,000. A few top-tier crews and a few mid-tier ones. Once every summer (often the one with the bigger squads and rewards), and once every winter. 7/10, best competition if you actually attend it, but not that special if you are watching it on twitch or betting on it. 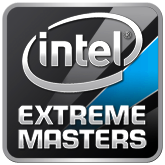 The last tournament on this list, (but certainly not least) are the Intel Extreme Masters. 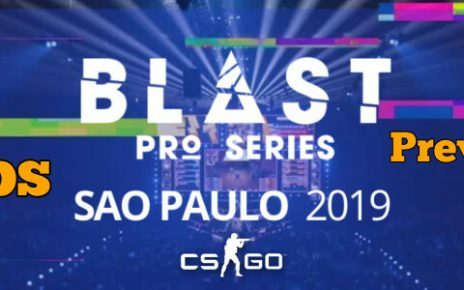 Owned by ESL, this event hosts many esports, with Counter-Strike being the most popular one. Intel Extreme Masters are only held once every year, but are a fun little diversion, during the CS:GO off-season. IEM has a 500,000 USD prize pool as of 2016 and occurs during the off-season. That is really the only special thing about this tournament, but it is a solid and exciting tourney with top-tier teams and decent rewards. The competition was founded in 2006, with the original contest being for Counter-Strike 1.6. This event is almost as old as Virtus.Pro (the oldest counter-strike crew, founded in 2005 for counter-strike 1.6 originally)! Just a solid action during a period in which not much else happens in the CS:GO world! Around $500,000 as of 2016. Pretty good, most of the top-tier crews with a couple of mid-tier ones. 6/10, solid event but nothing exceptionally exciting or awesome about it. I have gone over five of the biggest Counter-Strike tournaments for betting in the world. I hope this guide/article has helped you gain a better understanding of the pro scene, as it is quite hard to understand all the different events at first. Thanks for sticking around till the end, I will see you next time and good luck!